There we will no changes in Caltrain routes, but when it comes to fares- that's another story. 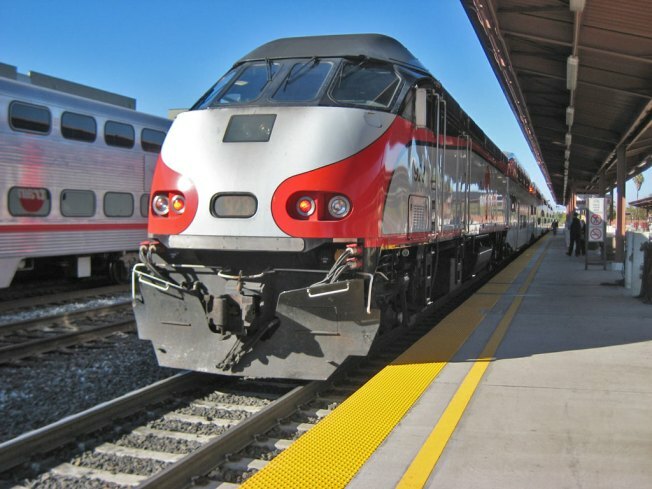 Caltrain's board of directors voted Thursday not to pursue station closures and to maintain its current 86 train schedule through fiscal year 2012. The board voted to raise fares and parking fees, however. In a 5-3 vote in San Carlos, the Peninsula Corridor Joint Powers Board approved a resolution that includes a 25 cent increase to the base fare and a $1 increase to the daily parking fee and a corresponding $10 increase to the monthly parking fee. The changes will be effective July 1, 2011.